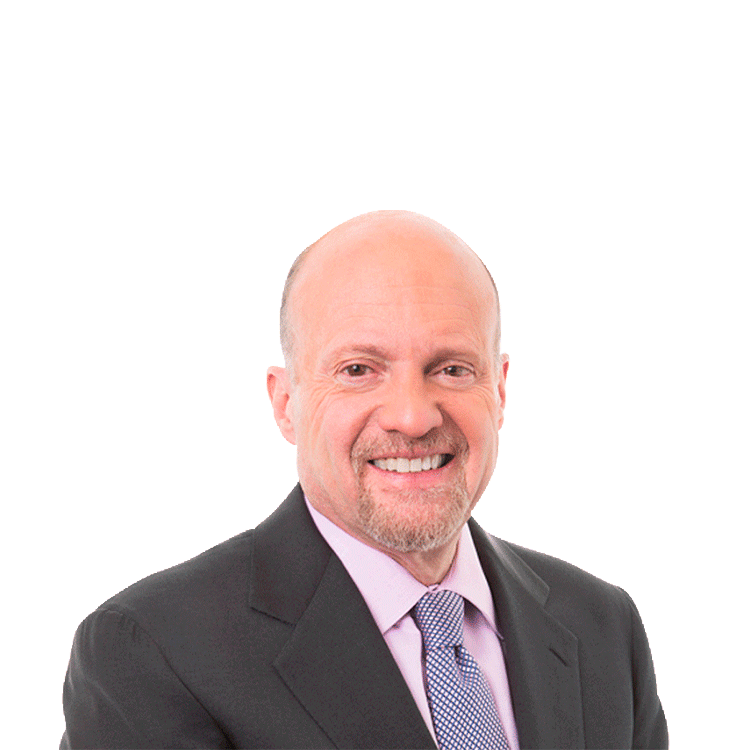 Jim Cramer says he still wants to own stock of Apple and says the iPhone 7 will be good for the company. TheStreet's Jim Cramer said he still wants to own shares of Apple (AAPL - Get Report) and believes the iPhone 7 will be good for the company. He said while Apple isn't exciting right now, it's got a good balance sheet.